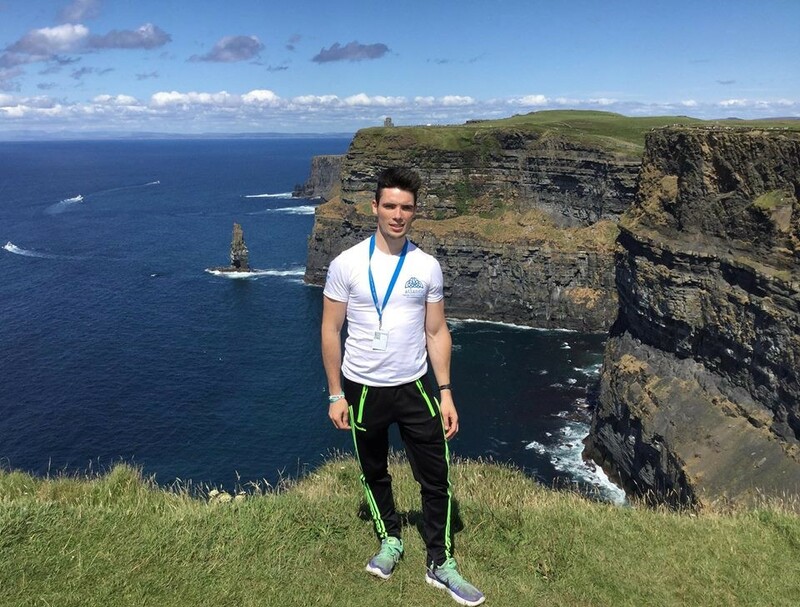 Conor is originally from Boyle, Co.Roscommon and started teaching with Atlantic Language in 2018. 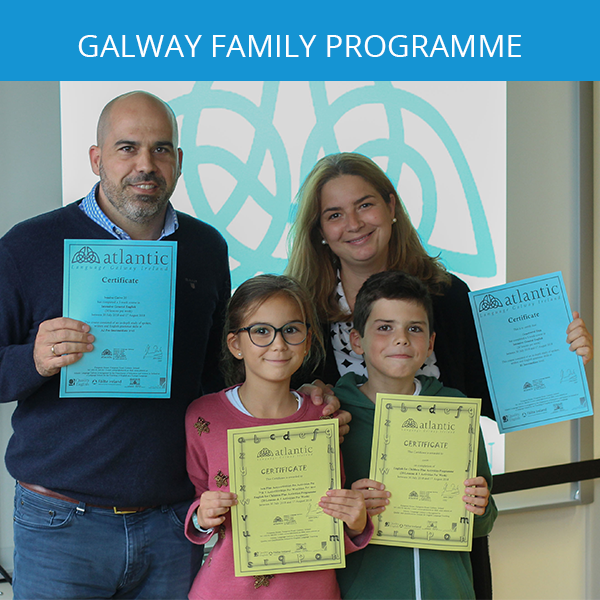 We recently sat down with Conor to get some feedback on our 2018 Family Programme (Learning English as a family) in Galway. 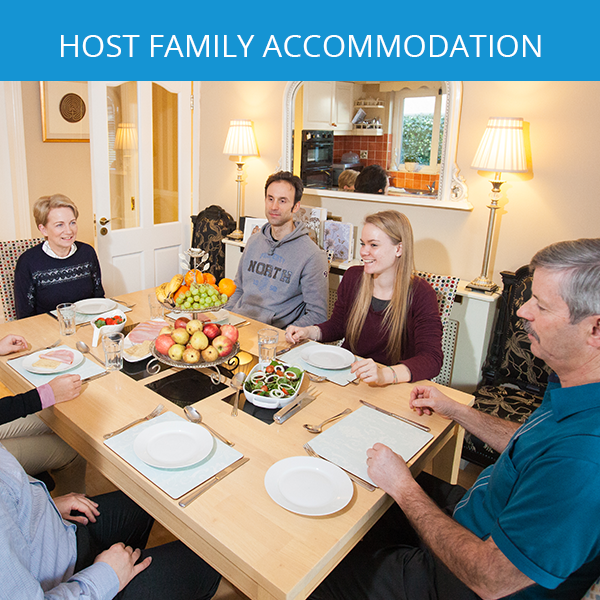 We wanted to find out a bit more about Conor and the Family Package Programme as we prepare for this summer’s activities. What do you enjoy about teaching on the Family Package Programme? I love meeting and getting to know students from all over the world and I also enjoy seeing the smiles on all the faces of the kids as they enter into the classroom. Seeing how quickly the children learn English and the way they fit in and make new friends from different countries, gives me great pleasure. 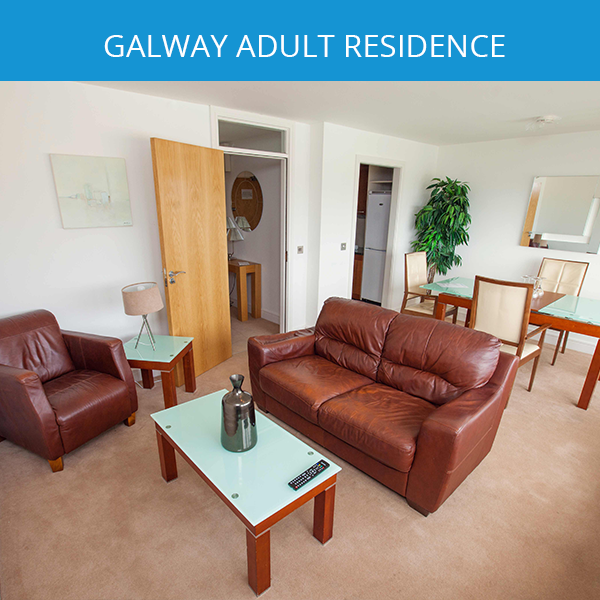 Learning English as a family in Galway is the holiday of a lifetime for the families that visit us. I am obsessed with soccer and Gaelic football – a traditional Irish sport which we do with our students. My favourite football team is Manchester United and having spent some time in Spain, I also follow Atlético Madrid. I play the concertina – a traditional music instrument of Ireland and I enjoy playing frequently in Irish traditional music sessions. 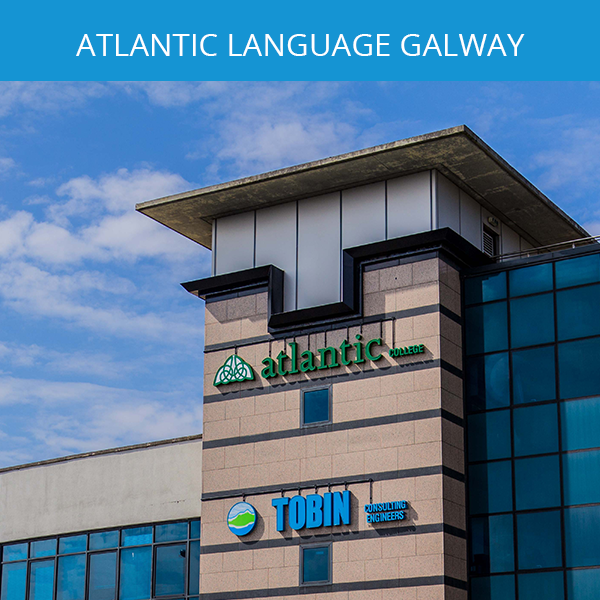 I have a passion for all things Spanish and currently, I am studying the language at NUI Galway and I hope to become a Secondary School Spanish teacher in the near future. In my spare time, I love to keep fit so I go to the gym and go running when I can. However, when it is raining outside, I love to pass the time cooking and baking. Conor features in our Family Programme Video – Click Play! I would describe my teaching style as very interactive. I like to communicate with the students as much as possible and allow them to openly express themselves. I try to combine old and traditional ways of teaching where I use a mix of books, iPads and games so that the kids can learn in different ways. I also consider myself to be relaxed and friendly when teaching as it is important that you don’t take things too seriously and have fun with your students. You have to love and enjoy what you do and I certainly love teaching! What kind of activities did you participate in during the Family Package Programme? I participated in both the afternoon activities with young learners and also the evening activities with the teenagers. 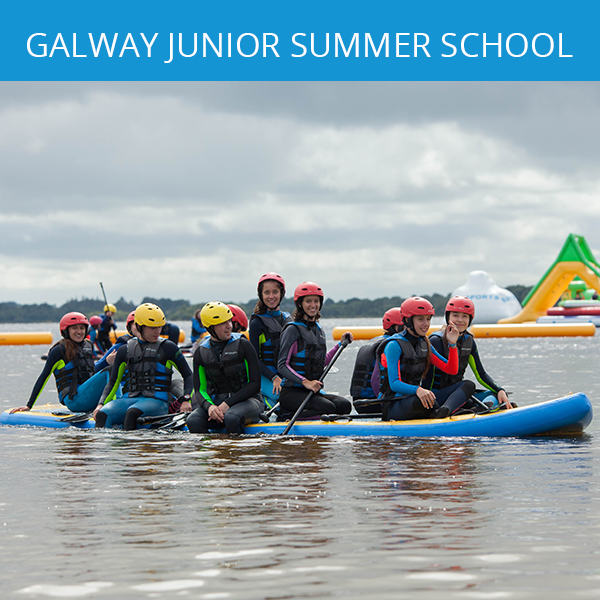 Some of the activities that I did with my students in the afternoon were a beach day at Salthill, treasure hunt around Galway City centre, Irish sports and music workshops and art and crafts. With the teenagers, we enjoyed activities such as Bowling, movie night, dance fit and teenage disco. 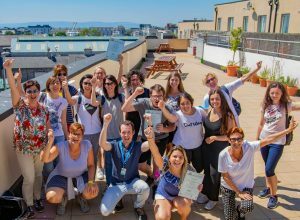 The activities gave our students the opportunity to relax and have fun away from the classroom while still learning English at the same time! Can you describe the weekend trips with the Family Package Programme? The weekend trips were fantastic as I was able to get to know the families and their children better whilst also enjoying the natural beauty of Ireland. 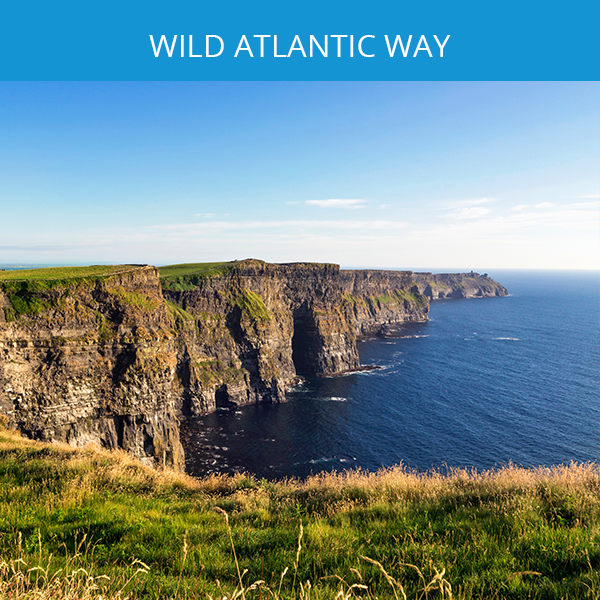 We went on trips to some of Ireland’s most beautiful places such as the Aran Islands, Connemara and the Cliffs of Moher. We received guided tours from the Galway Tour Company who drove us around such wonderful scenic views of the Emerald Isle. The weekend trips were a particular favourite of all the families and I. 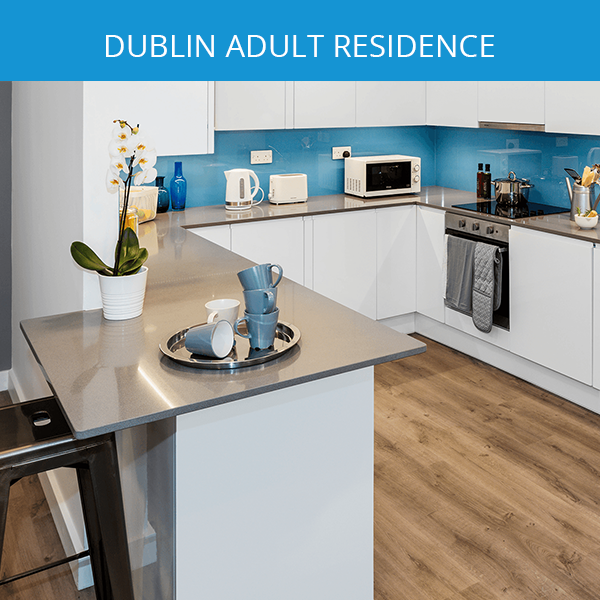 What can people expect when learning English as a family in Ireland? 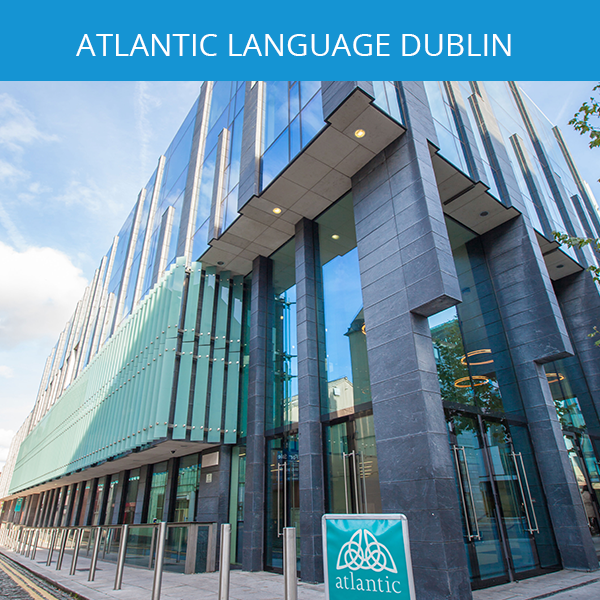 Learning English as a family in Ireland is a great experience for the whole family. 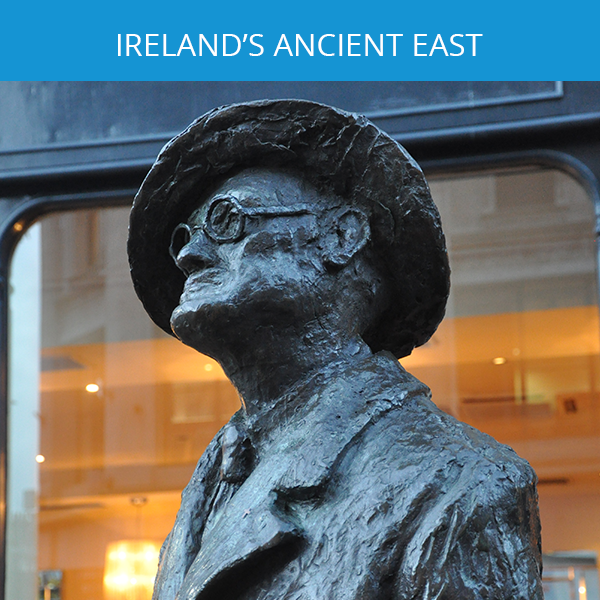 The Family Programme is packed with energetic activities and excellent excursions which makes a nice balance of learning English and getting to experience the culture of Ireland. 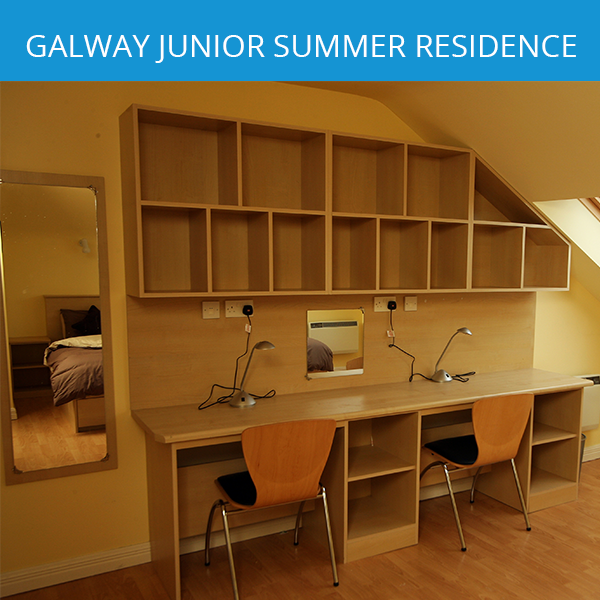 I’m looking forward to meeting more families and making more friends and memories this summer in Galway.